This position supervises large clinical areas. 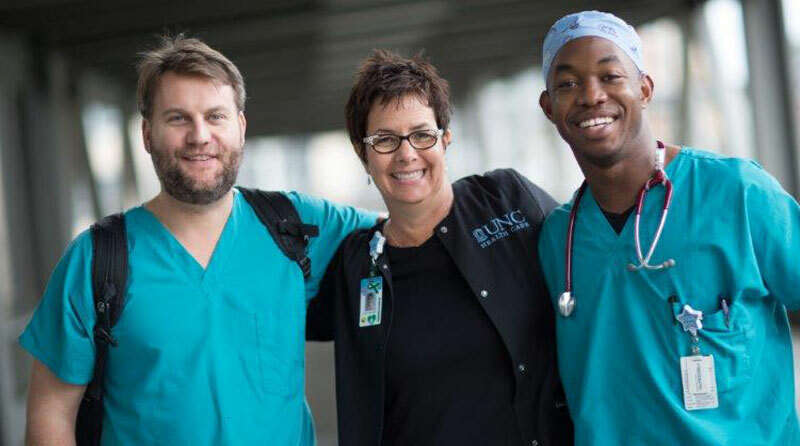 Duties include ensuring that appropriate care and services are available to patients and families, ensures adequate and appropriate clinic staffing on each shift, supervision of clinical staff, medical support staff and utility aide staff, assistance with annual performance reviews of staff, participation in quality improvement initiatives to address identified patient safety or quality of care issues. Provides and facilitates an environment conducive to staff continuing education needs, ongoing unit-based educational needs and orientation of staff members. Ensuring that appropriate care and services are available to patients and families, ensuring adequate and appropriate clinical staffing on each shift, supervision of clinical staff, clinical business associates, and utility aide staff, assistance with annual performance reviews of staff, participation in quality improvement initiatives to address identified patient safety or quality of care issues, providing and facilitating an environment conducive to staff continuing educational needs, and orientation of staff members. This position is responsible for the clinics' compliance with state, JCAHO, NC Board of Nursing, and UNC Healthcare standards. The nurse manager should also have excellent clinical skills including patient triage, patient assessment, vital signs, medication review, disease management, blood draws, injections, infusions, IV’s, and EKGs. They should be excellent in assisting providers with joint injections, dermatologic procedures, pap smears, and large volume paracentesis. This BSN should have experience with medically complex patients, an ability to quickly assess acuity and to navigate the system. Bachelor's degree in Nursing (BSN) from a state-accredited school of professional nursing. Licensed to practice as a Registered Nurse in the state of North Carolina. Professional certification (ANCC Magnet approved) relevant to Management, Leadership or Clinical Area is required within the probationary period of employment. Three (3) years of professional nursing in tertiary care and one (1) year of management experience in specialty area.